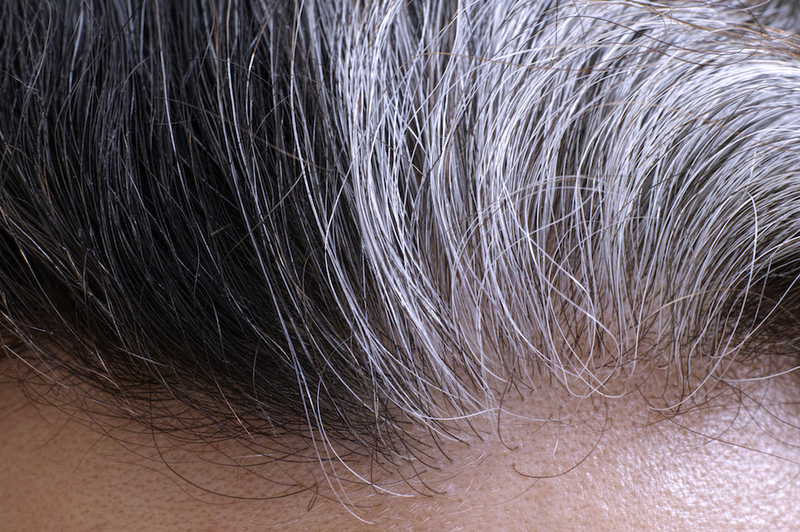 Ask An Expert: Why Does Hair Turn Grey Over Time? If you’ve reached a certain age in life, you’ll probably remember the first time that, in total horror, you plucked a grey hair from your head while looking in the mirror. 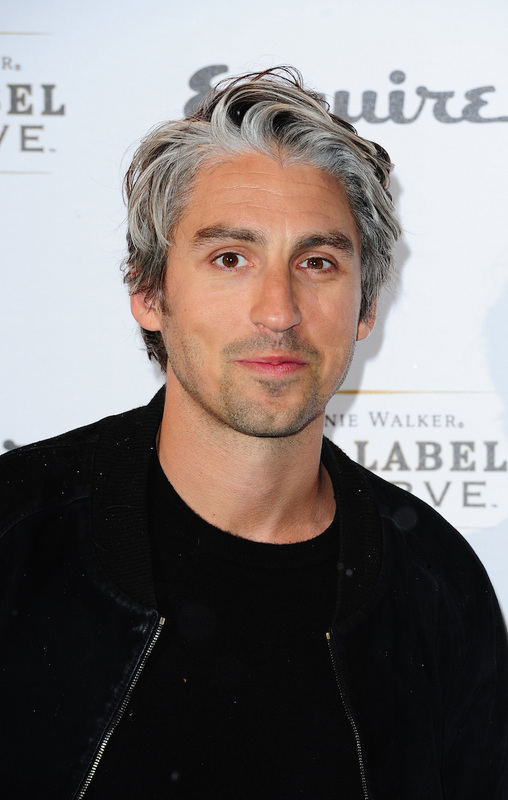 The idea that stress turns your hair grey is a myth. In fact, hair doesn’t ‘turn’ a specific colour overnight. Once a hair follicle produces hair in the scalp, the colour is set for the rest of its growth. To understand why hair goes silver, it’s important to understand why it has colour in the first place. The answer lies in a a special type of cell known as a melanocyte, which produce melanin pigments as they grow into the hair fibre. Melanin comes in two forms, eumelanin (black or brown) and pheomelanin (reddish-yellow). Combinations of these two create the spectrum of natural human hair colours that we’re all familiar with: Blonde, brown, black and red. Experts believe that a good diet can help to ward off the white. “Premature greying of hair has, in particular, been linked with a lack of certain B vitamins, folic acid or copper,” says Brewer. Incorporating good sources of vitamin B12 can be helpful too, like liver, kidney, oily fish – especially sardines – red meats, white fish, eggs and dairy products. “Folic acid is found mainly in green leafy vegetables and wholegrains, while copper is obtained from seafood, nuts, beans, wholegrains, avocado, artichokes, radishes, garlic, mushrooms and green vegetables grown in copper-rich soil,” says Brewer. “Reishi, the mushroom of immortality, boosts blood flow to the peripheries and promotes the growth of healthy, glossy hair.” It’s an ancient Chinese remedy for premature hair greying, and is usually drunk as a herbal tea. It can be bought in most health food shops. Brewer says that a good general rule is to follow a wholefood, nutrient-rich diet – avoid processed, convenience foods, and those with a lot of added salt to keep hair in good nick. If you do want to dye your hair, it’s always a good idea to be mindful about what you’re applying to your body. “Chemicals found in hair dyes can often irritate skin and cause allergic reaction,” warns Brewer.